The spacious two or three bedroom Oceanfront Condominiums are perfectly located along three miles of private, pristine beach. The elegant oceanfront condominiums of John’s Island are located along three miles of the Atlantic ocean's pristine and private beach. Ranging in size from 1,500 to 3,400 square feet, the condominiums offer two or three bedrooms, oceanfront lanai and large living spaces. 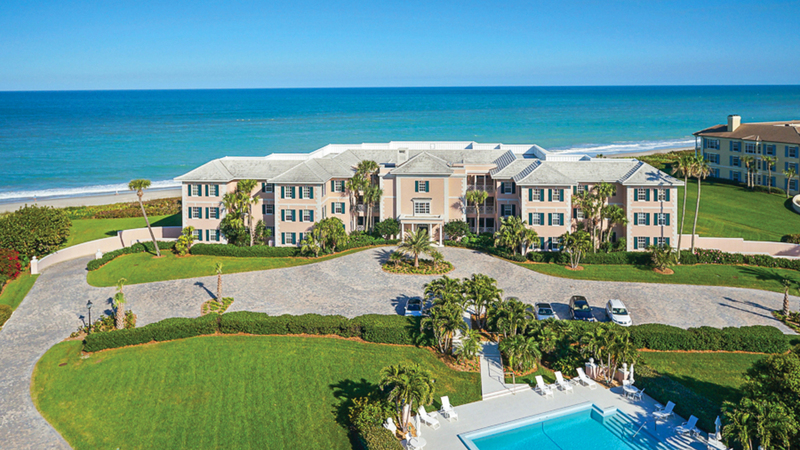 Spacious kitchens, walk-in closets as well as elevators, direct beach access and private swimming pools make the Oceanfront Condominiums of John’s Island an ideal tropical retreat. Several units have been completely updated, reflecting the needs of today’s active family. 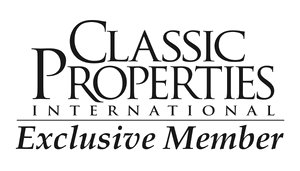 Individual condominium associations relieve owners of maintenance concerns. 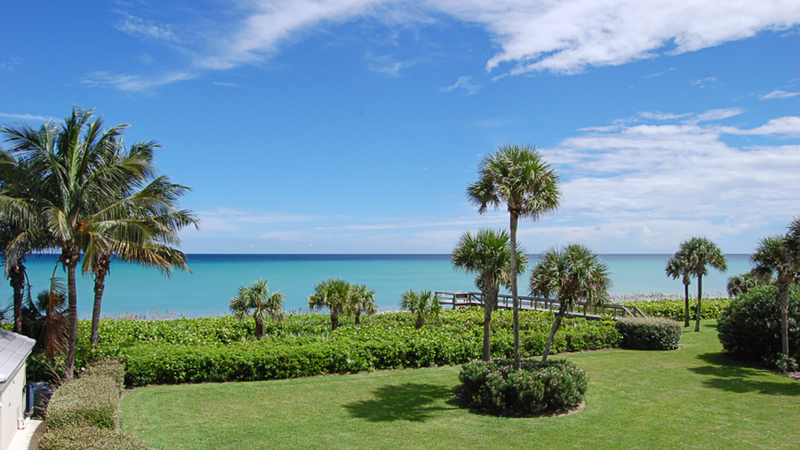 We currently have 25 Oceanfront Condos listings available. What is 8 + 15?